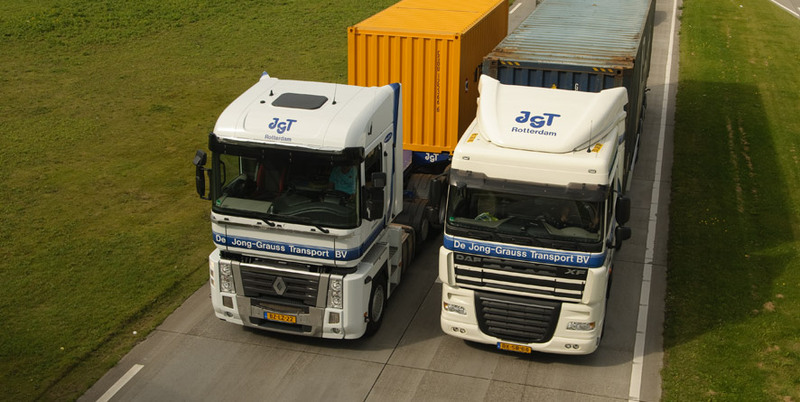 JGT is a specialized transport company for the transport of sea containers over the road. 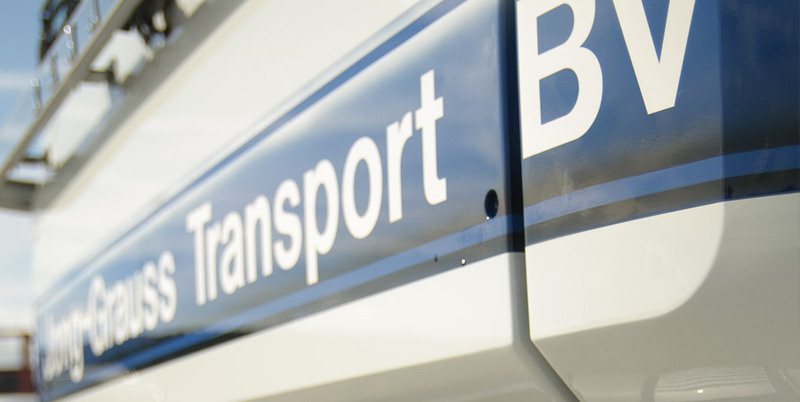 We make sure your transport wishes are carried out via the most efficient route, from start to finish. 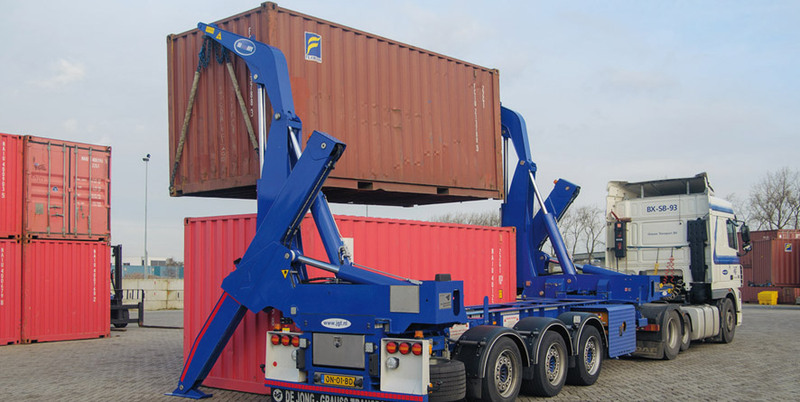 JGT has been an experienced and reliable partner for the transport of tipping containers, tank containers, refrigerated containers and waste containers, for over 30 years. 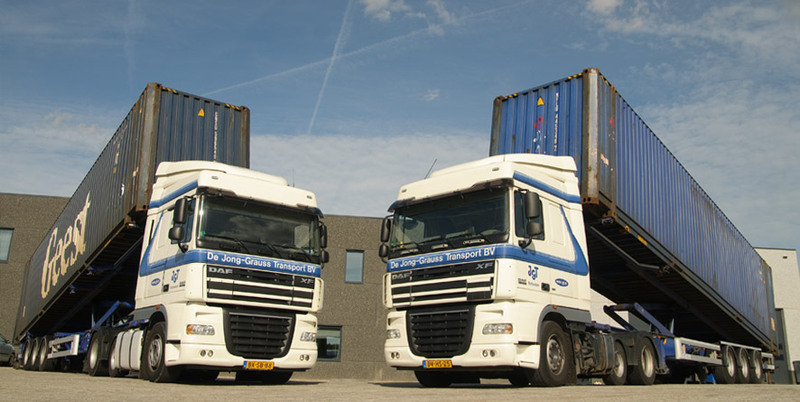 We have extensive knowhow and experience with the transport of all possible kinds of freight. 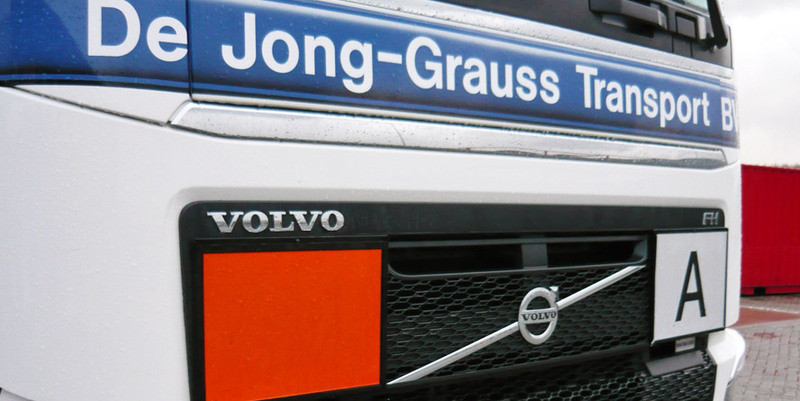 Whether that concerns potatoes, fruit en vegetables, steel, iron, chemical substances, powder or sand, our staff know the rules and regulations inside out. 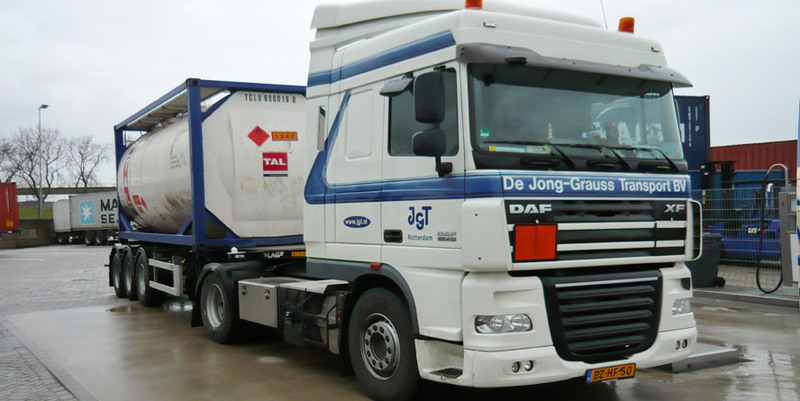 JGT ensures on time delivery of your goods to the designated destination.